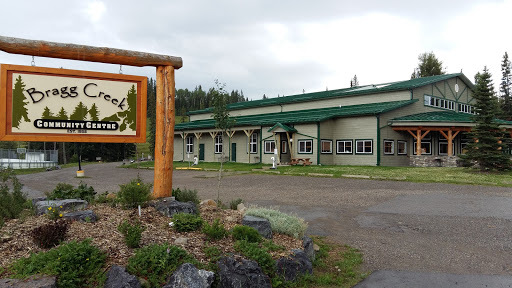 We took in the “Taste of Bragg Creek” last Friday where local restaurants and store vendors prepared delicious food samples of their regular offering. Tickets were $1.50 per sample. It was a fantastic experience and we went home stuffed. It was nice to see how the small community spirit came together. We will be back next year. Awesome space for music! Saw a great concert here - the only issue was parking, since the lot was completely full. Guess we ought to get there earlier next time to get a spot!